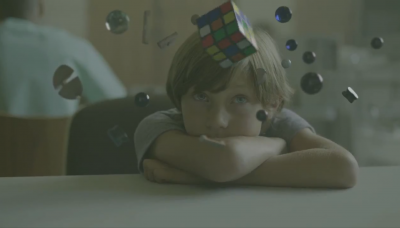 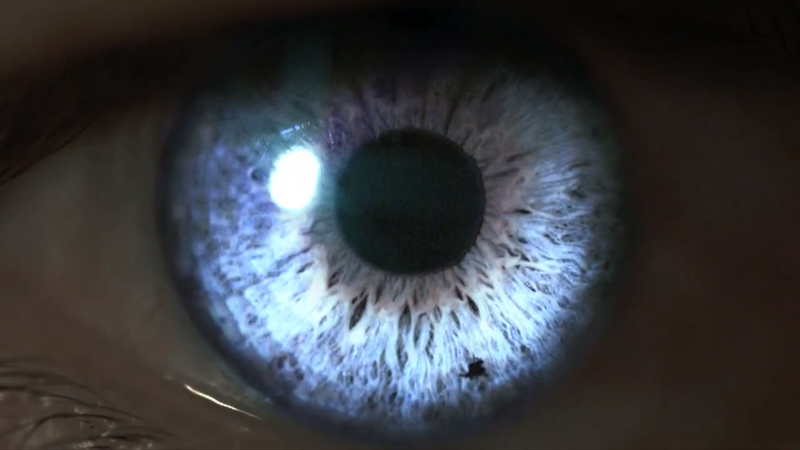 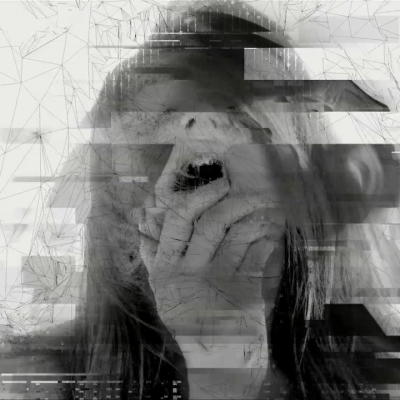 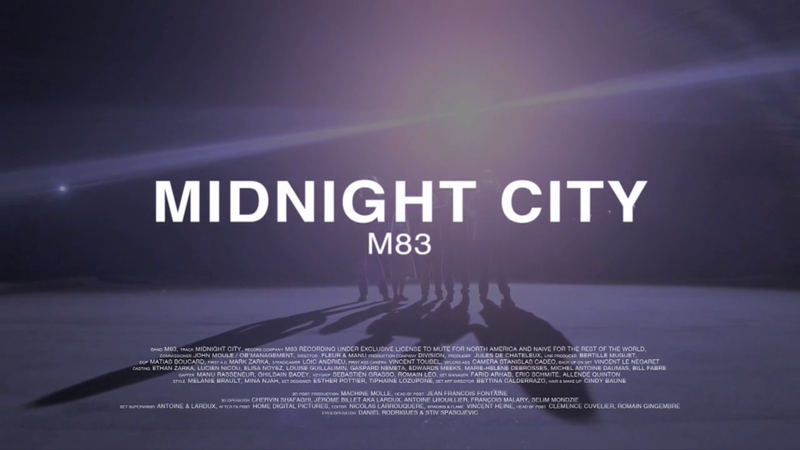 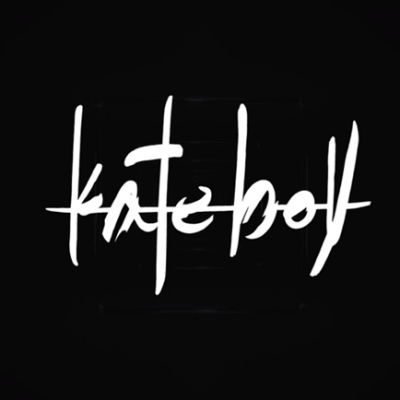 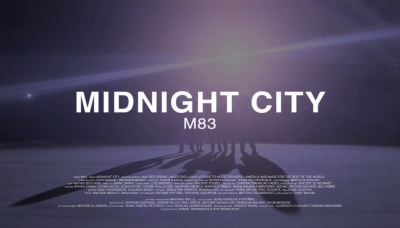 The official music video by M83, Midnight City. 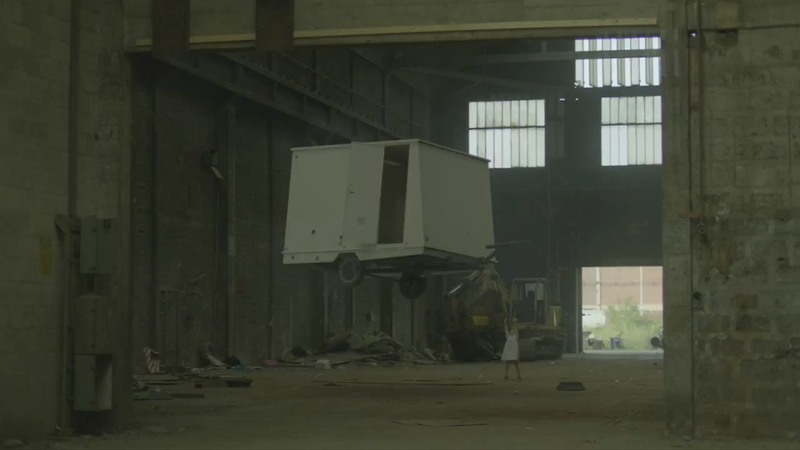 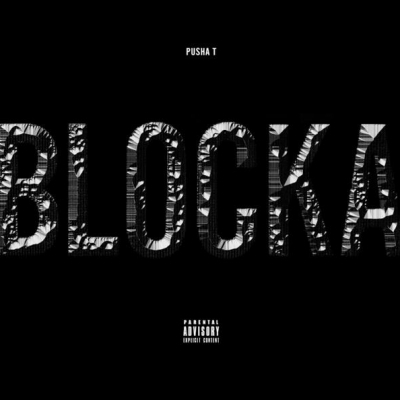 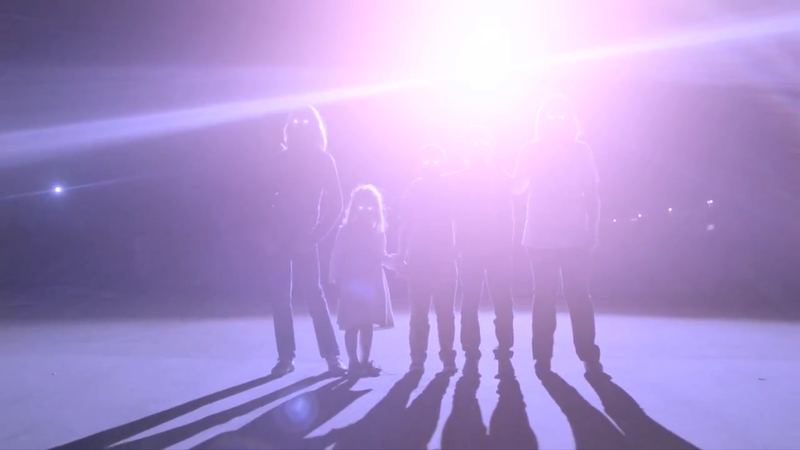 The first video from the new album Hurry Up We’re Dreaming. 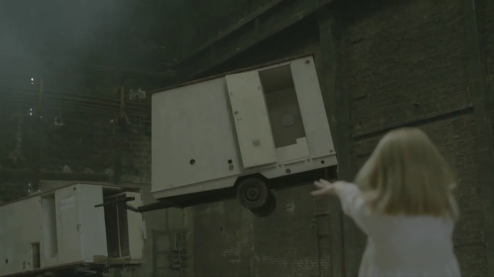 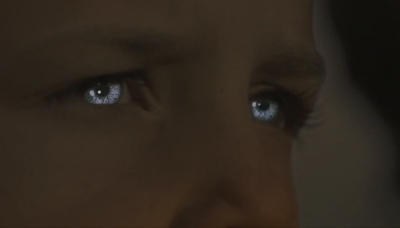 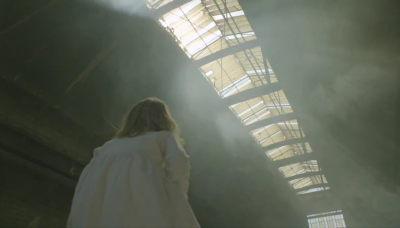 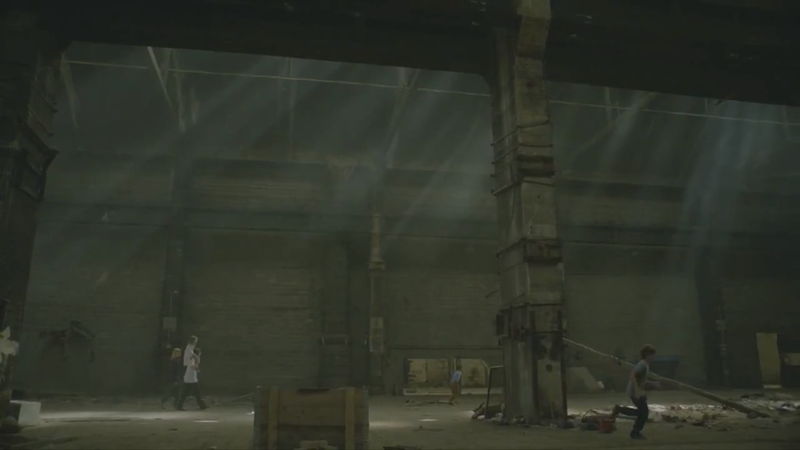 Directed by Fleur & Manu, the video is a tribute to Village of the Damned, Close Encounters of the Third Kind, and Akira. Personally, these kids remind me of the X-Babies; Professor X needs to recruit these little fuckers. Sweetness.